The linking of Aadhaar with PAN, bank account, mobile number, UAN and others have been in question since the government intended that every citizen should get their Aadhaar linked with these services. New Delhi: The linking of Aadhaar, the 12-digit biometric ID issued by the Unique Identification Authority of India (UIDAI), with various services such as Permanent Account Number (PAN) issued by Income Tax Department, bank account number, mobile number, Universal Account Number (UAN) issued by the Employers Provident Fund Organisation (EPFO), and several other official services have been in question since the government intended that every citizen should get their Aadhaar linked with the aforementioned services. Earlier last year in September, the Supreme Court upheld the constitutional validity of Aadhaar and categorised a set of services where Aadhaar linking is not mandatory such as bank account, mobile number, and Aadhaar will no longer be compulsorily required for appearing in UGC, NEET and CBSE examinations, school admissions. 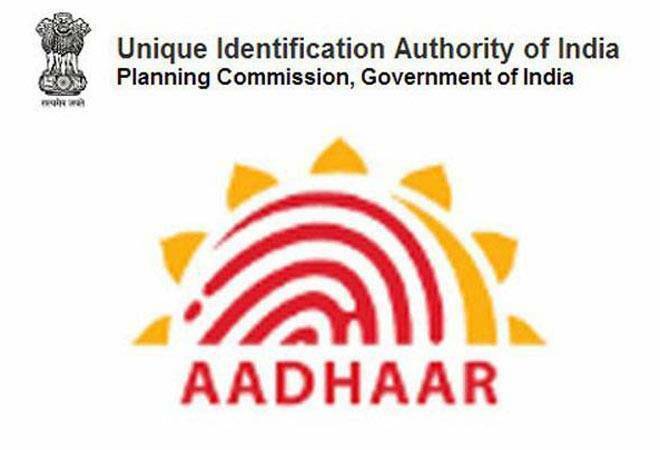 Further, the apex court has said that no private entity can ask for Aadhaar and government can’t disclose the Aadhaar details of an individual on the grounds of national security. Aadhaar-PAN card linking: The linking of Aadhaar card with PAN card is still mandatory under the Section 139AA of the Income Tax Act as tax evaders can easily avoid taxes by creating multiple PAN cards to avoid taxes. Aadhaar for government welfare scheme: Aadhaar card is necessarily required to avail the benefits of welfare schemes and subsidies aided by the government. Aadhaar for filing income tax returns: With the compulsion to link Aadhaar card with PAN card, Aadhaar continues to be mandatory for filing income tax returns also. As of now, there is no confirmation from the EPF and several other organisations whether Aadhaar is required or not. The five-judge Constitution Bench of the Supreme Court chaired by the then Chief Justice Dipak Misra in its landmark judgement on September 26, 2018, upheld the constitutional validity of Aadhaar.